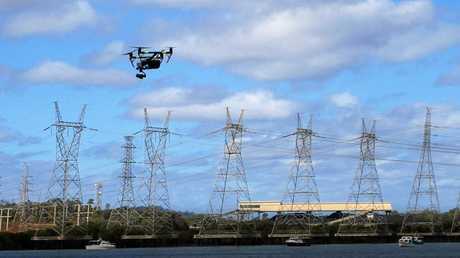 AS INDUSTRIES scope out the future of using drones on site, teenagers in Gladstone are learning the tricks of the tech-savvy trade. 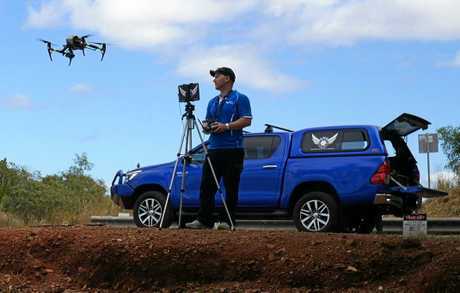 Last month high school students from the Gladstone region took part in a workshop to learn more about how drones are used within the resources industry. Aerial Media Gladstone's Tim Cheetham, who has flown drones since 2013, started his business in 2016 after tracking the rapid increase in drone use overseas. He believes the opportunities are unimaginable for what drones could be used for in the future. "As with most things, Australia is very slow to follow suit. Agriculture, construction, mining, resources and emergency response are all areas where drones could be used more," he said. 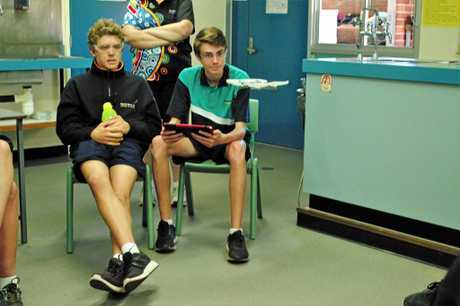 The potential opportunities for drones in the resources sector was taught to Gladstone region students as part of the Queensland Minerals and Energy Academy's QGC Robotics Futures Program. TECH SAVVY: Gladstone region students learned more about how drones are used within the resources industry at a recent QMEA workshop. Students learned about the uses of drones within the resources sector and how the new technology is improving the world of work. Mr Cheetham said he could not begin to comprehend the number of tasks drones could perform in the near future. "It is up to the industries themselves to think outside the box and identify ways drones can eliminate hazards, reducing risk within their business," he said. Mr Cheetham said about 50 per cent of his work is industry-related, from collecting aerial media for industries, to traffic and construction monitoring and remote asset inspections of towers, stacks and bridges. "These inspections have saved some businesses a phenomenal amount of money and taken hours to complete instead of days or weeks," he said. 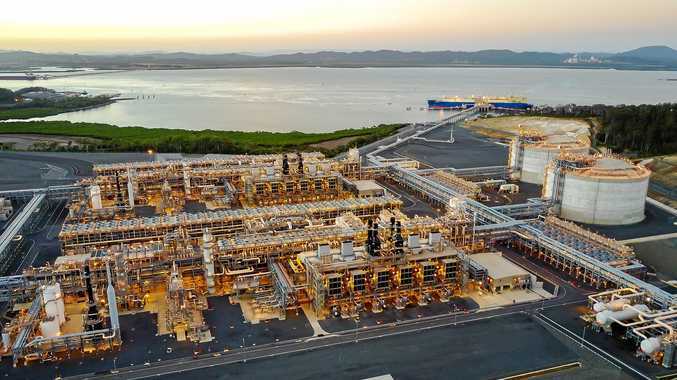 "Large drones can replace the need for people to climb scaffolding or ladders and towers just to visually inspect or retrieve information from the asset. "They are replacing the requirement to expose people to hazards associated with these tasks." Queensland Resources Council director skills education and diversity Katrina Lee-Jones said the primary and secondary school program helped boost the capabilities and capacity of teachers teaching digital technologies. "These skills help us prepare students for the careers of the future and give teachers the confidence to teach the new Australian digital technologies curriculum," she said. After learning about the equipment, students were tasked with programming and flying their drone to complete a search and rescue mission - allowing students to think creatively about other ways drones could be used across various industries. The QMEA is a partnership between the QRC and the Queensland Government under its Gateway to Industry Schools program. 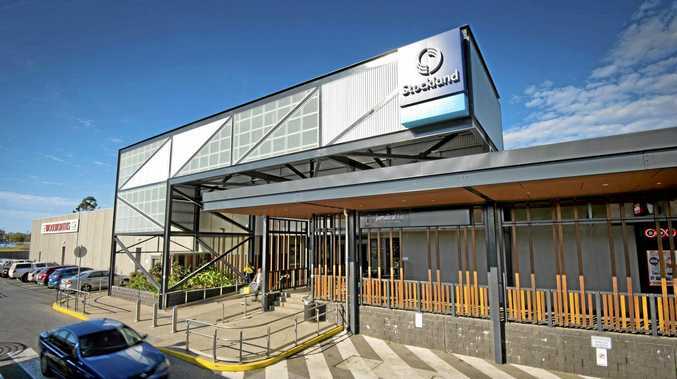 It has 46 schools throughout Queensland.